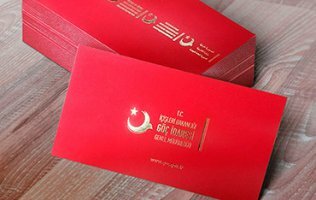 Your reliable partner in Turkey! 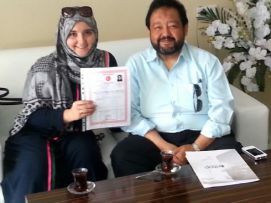 Direct sale of real estate in Turkey from developers and owners! 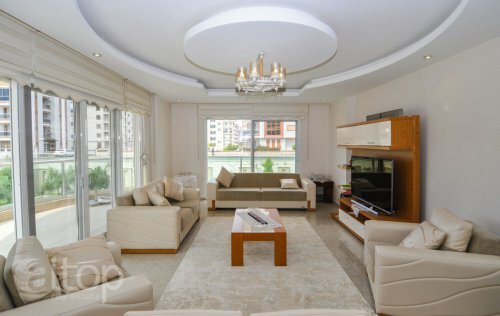 The luxurious apartment 1+1 for rent in Alanya Mahmutlar. 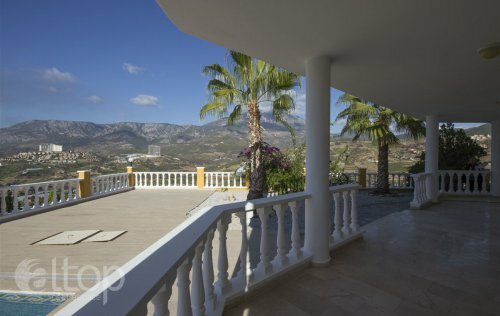 Located only 5 minutes by walk from the beach. Offers from the agency "ALTOP Real Estate"
ALTOP Real Estate is an officially certified real estate agency that has been offering residential and commercial properties for sale and rent in Turkey since 2004. We work directly with property owners and the largest development companies in Turkey that we have been partners with for many years. 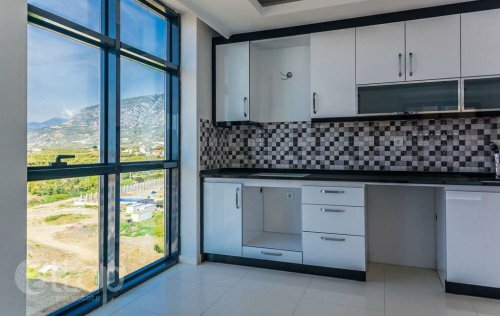 On our website you will find the largest and constantly updated database of properties in Alanya where you will find option for any budget, from low-budget apartments to luxury villas, commercial properties, land plots and the best property investment options. 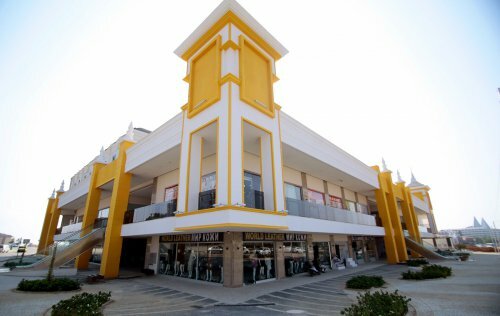 The market offers plenty of already completed projects as well as projects under construction. Therefore, we recommend our clients to consider not only a property’s price, but also other important factors. 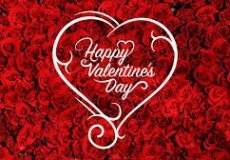 So, our goal is to help you make the right choice saving your time, efforts and of course money. 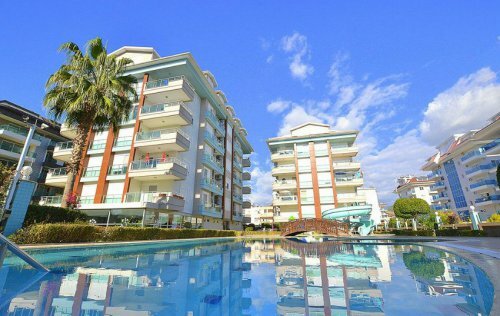 We do our best to ensure you the best and safe property deals in Turkey! 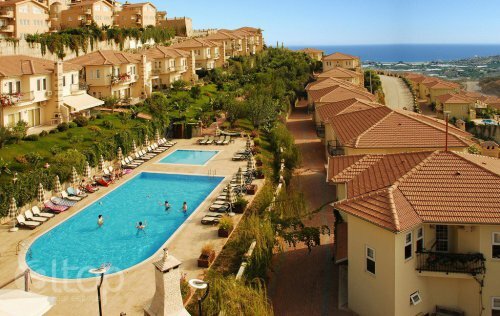 Alanya is one of the most popular resorts in Turkey that attracts plenty of property buyers. 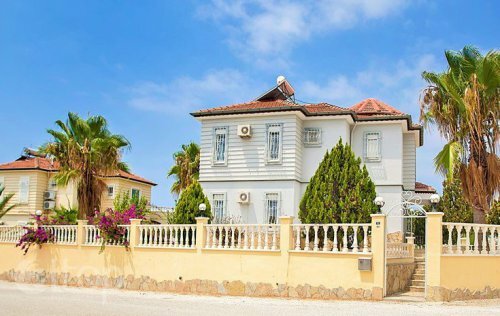 Real estate prices in this town are lower than in other Turkish resorts. 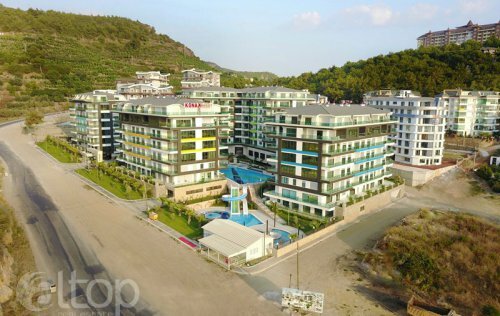 The price of a second-hand studio starts from €22,000, a one-bedroom apartment in Alanya will cost from €25,000 while for two bedrooms you will have to pay at least €30,000. New properties are a bit more expensive. 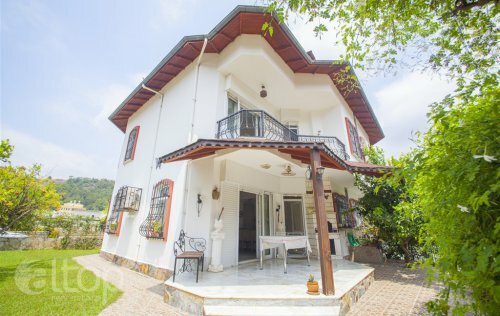 The price of a villa in Alanya may vary from €75,000 and more. 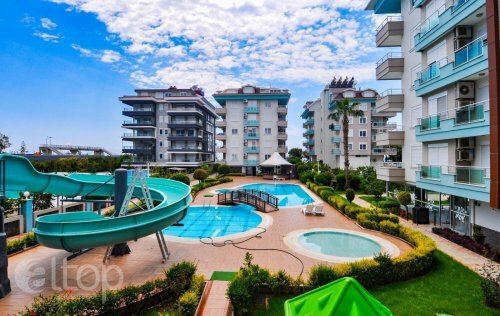 You should also consider the fact that property prices in Turkey depend on their location and facilities they offer as well as distance to the sea, the number of floors and a view properties offer. 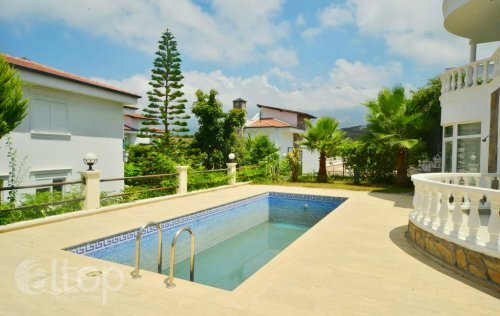 Properties available for sale in Alanya are very often ready to move in. Their price usually includes kitchen furniture, an air conditioner, a shower cabin, sanity ware, some bathroom furniture and a mirror in the bathroom. You can also choose a turnkey option when your apartment will be equipped with all household appliances and furniture. 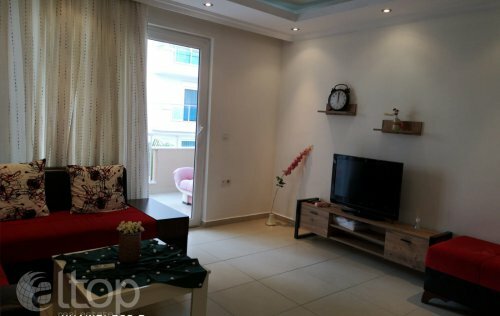 When choosing a property in Alanya, you should take into account its location as every part of Alanya has its own special features. 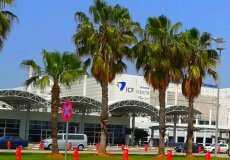 The most popular areas are Avsallar, Konakli, the center of Alanya, Cikcilli, Oba, Tosmur, Kestel, Mahmutlar and Kargicak. 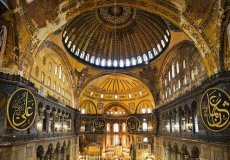 New flights between Russia and Turkey.